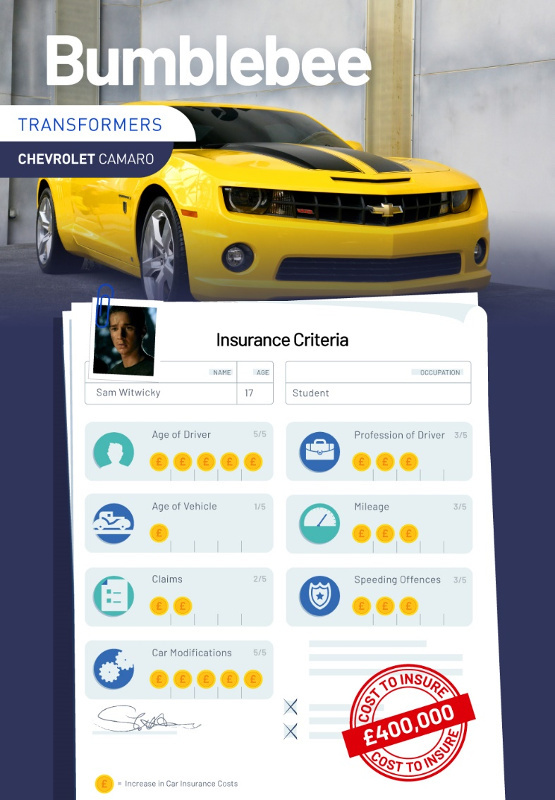 How Much Would Movie Cars Cost to Insure? The following infographic should please film fans and car lovers. It looks at six well known movie cars and determines how much it would actually cost to insure those vehicles. 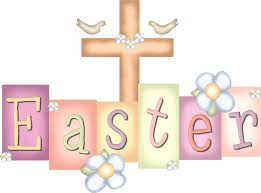 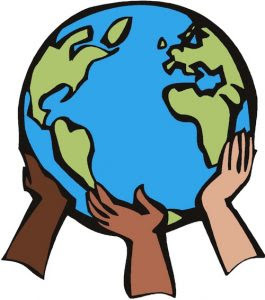 I hope you find it informative and entertaining. Note that all cost are in British pounds. 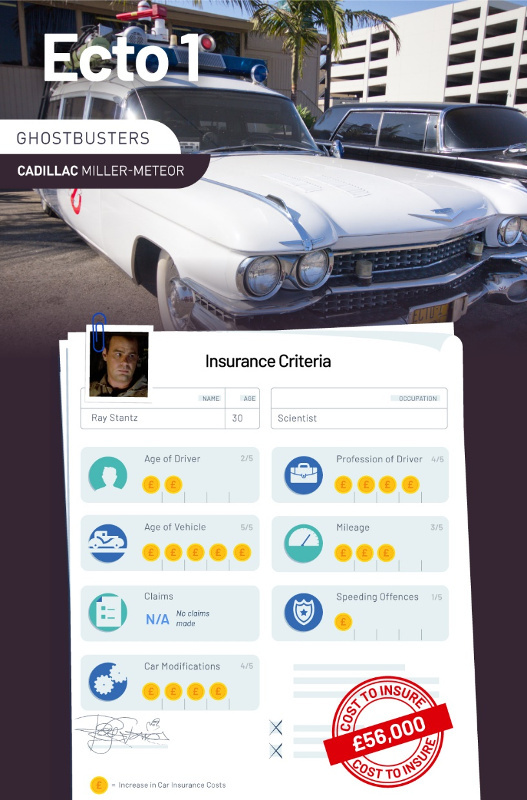 Ever wonder how much it would cost to insure some of the iconic movie cars in real life? 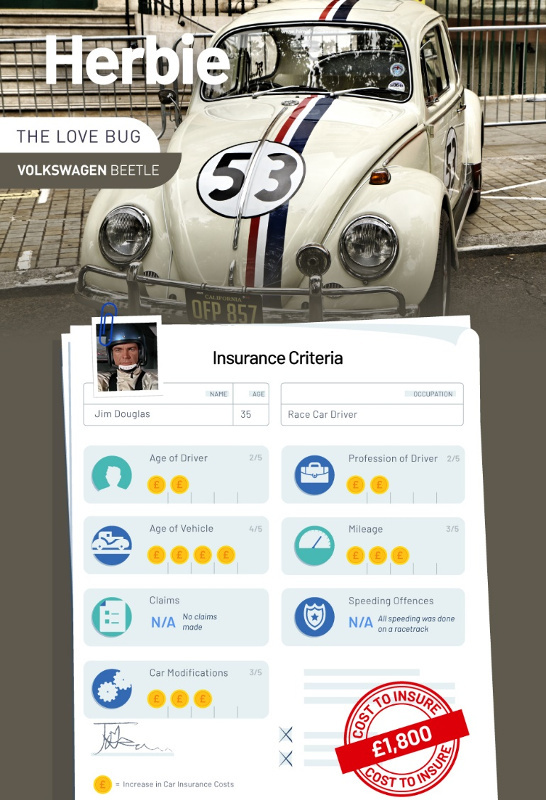 Price comparison experts at Quotezone.co.uk decided to find out for fun using modern day insurance quote criteria. 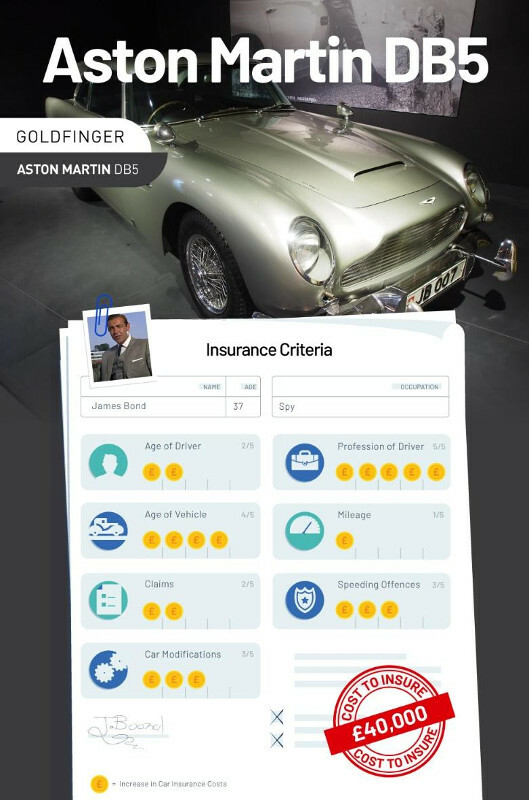 Quotezone.co.uk’s specialists looked at the usual queries asked when comparing car insurance quotes, such as the driver’s age, their profession and whether or not they have a No Claims Bonus. They also reviewed the unique features of each vehicle, such as its ability to time-travel or transform into a submarine. 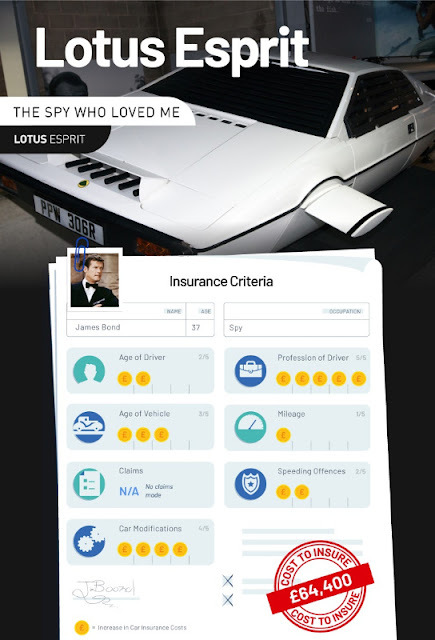 *All cars and drivers are fictional and feature in TV and film, so any insurance quotes given are guesstimates. 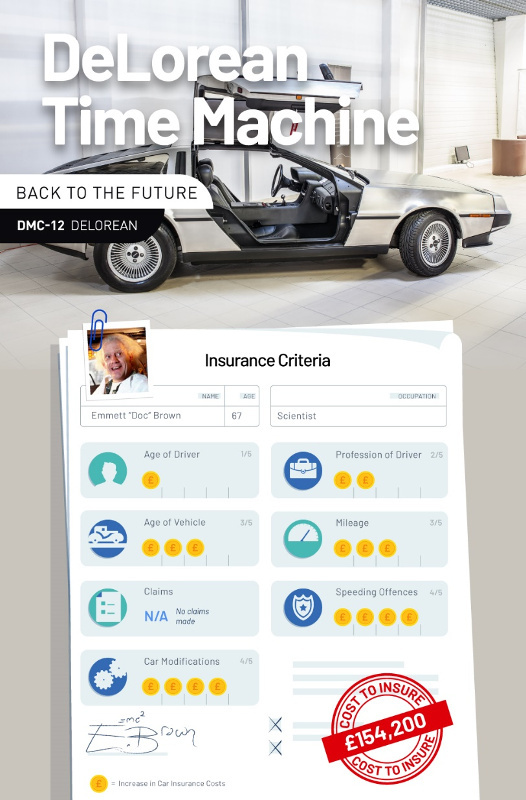 While we have done our best to base them in a real-life context, we can’t guarantee this is how much you’ll actually pay if you own a time-travelling DeLorean or need to insure a real Transformer.